Classified as | "Pine Smell"
Type: Nearly 100% Indica – Rumoured to have been developed by Dr David Suzuki at UBC in the 70s. 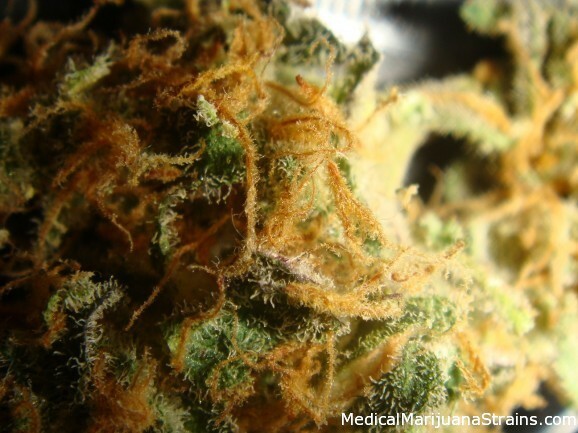 Strain developed specifically for treating the symptoms of nausea and pain associated with chemotherapy. Looks: Very dense and resinous buds. The true Chemo is supposed to look very strange with three point leaves and a bonsai-like appearance – I did not find any of the plants to have these qualities, so I’m not sure if it’s the real thing or not. However, the Phenos were all quite consistent, with basically two slightly different expressions – a dark purple and green. The smoke, smell, effects, and taste are consistent between them however, so likely not much other than the color that is really all that different. The Buds are absolutely covered in sugar, and will leave a nice pile of keif whenever you break open a nugget. Smell: Not sure what people refer to when they say “it smells like kush”, but if Kush smells like lemony and pine, then that is what this strain smells like. Very nice aroma – not overpowering, but noticeable. When burning – it has a more distinct earthy and hashy smell. 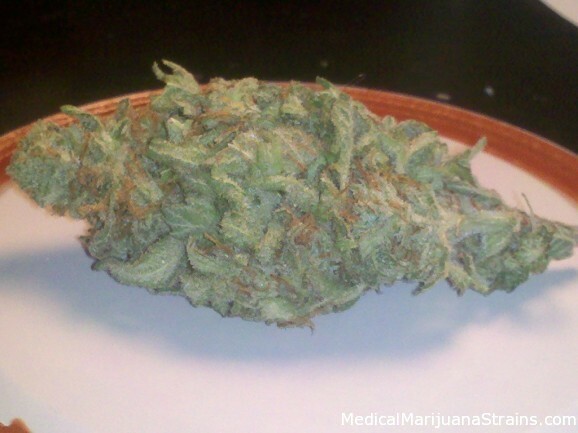 Taste: Hashy, but if you toke slowly and let the smoke draw across your tongue, it is distinctly sweet- almost like sugar. This may just be a byproduct of my growing methods though as I grow in organic soil. Potency: Very strong. A couple puffs off a joint and I’m good and medicated for a couple hours. Really easy to overdo it though – take one extra puff and it can really grab a hold of your head for a while and make it difficult to even walk. Lay down and stare at the tv and you’ll be fine, try to move your head, and it feels like your head is on a swivel – this tapers off for about an hour and leaves you very, very chilled out. Effects: I grow this strain for my nighttime medicine. My problems being stomach pain, nausea, and trouble sleeping due to the pain. This is a wonderful plant for boosting my appetite, and turning the dial down on my stomach pain. 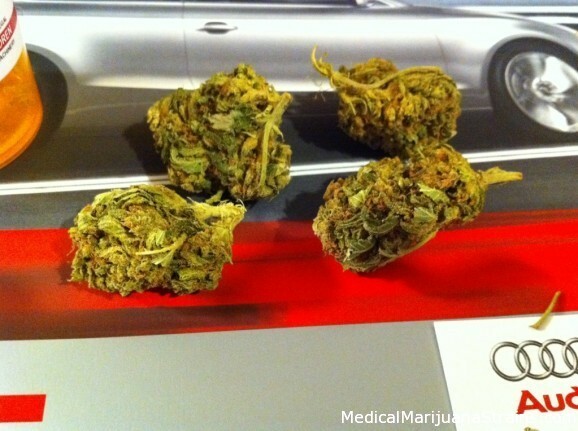 I am prone to anxiety and panic attacks, but this bud never gives me a hint of paranoia – and it works wonders for helping me sleep. I can function during the day fine if I take small tokes as needed, but one extra hit though, and it will lock you to the couch – the line is that fine. No sativa qualities at all, except it does seem to make me laugh at things much easier. If you suffer from stomach troubles like me, or you want just a really good indica plant that is super easy to grow – this is your girl. 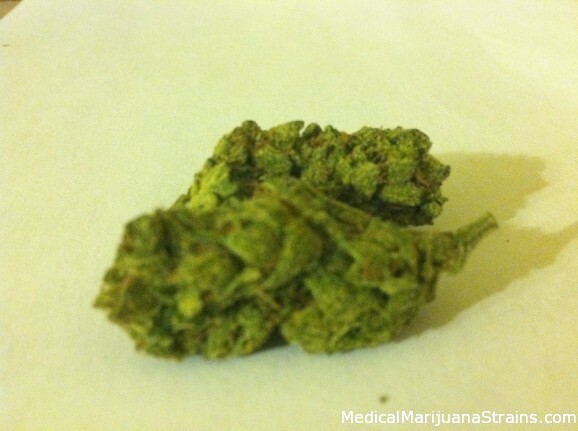 Looks: bright green nugs, almost with a silver tint, caked in crystals and orange hairs. super sticky and very solid. Effects: VERY strong head high, almost uncomfortable for awhile, but once it mellows out, its very euphoric and enjoyable. Looks: Dense, orange hairs, dense, and healthy. Smell: Mixture of pine scent with a hint of diesel. Effects: The effects are a killer that makes you very relax. 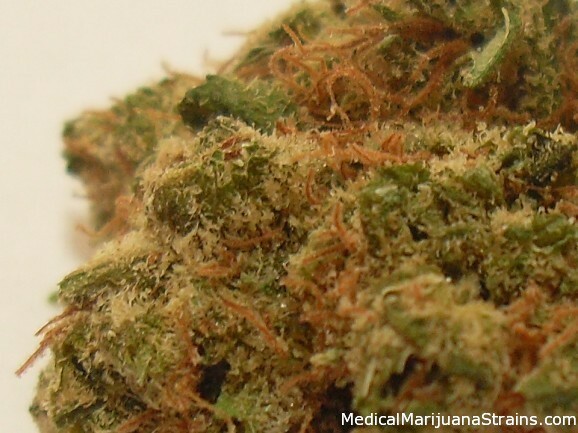 It feels like a sativa effect with a deep body high but with a relaxing smooth feeling of a indica. Good Strain For: I would recommend this strain if your going on a vacation, lets say a 7day cruise or just chilling and enjoying life. Remember, you only live once! make it memorable.